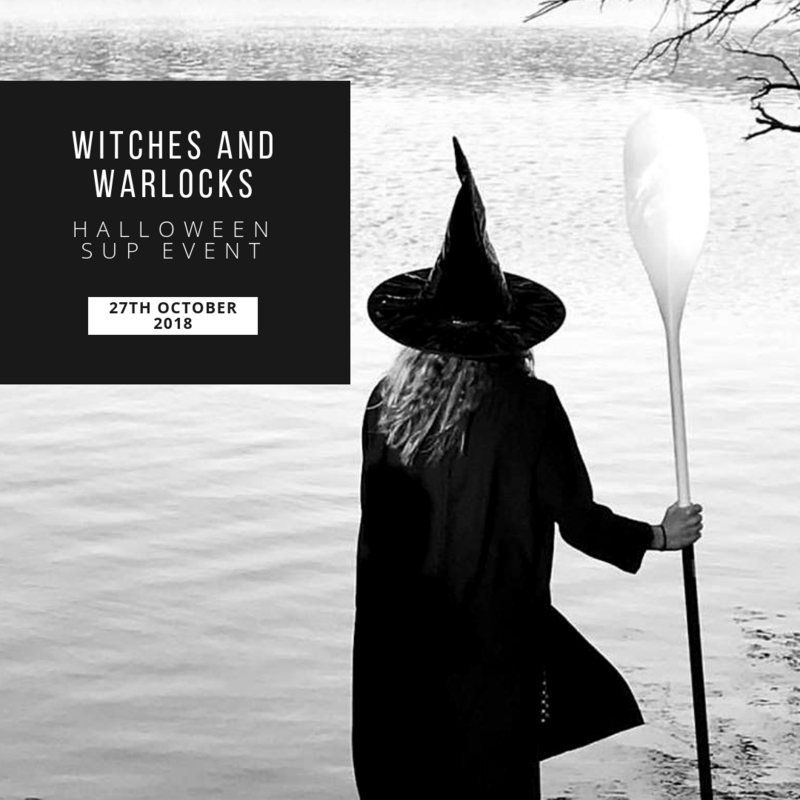 It’s that time again where the Witches, Warlocks and Wizards meet for our annual pre Halloween Stand Up Paddle Parade! Our coven will assemble at the Maylands Yacht Club for a 4.30 pm for take off at 5.00 pm sharp as we fly into the Cove via the Optus Staduim and Matagarup Bridge before returning to Bardon Park. Please note that Bardon Park is in the same location as the Maylands Yatch Club. Launching is easier from the Yacht Club and the Pizza Van is in Bardon Park. The duration of our journey will be approx 90 minutes covering a distance of just under 6kms allowing for stops, antics and magic along the way. Halloween dress code mandatory along with a sense of humour! Join us for supper and chatter afterwards as the city lights cast a truly spectacular backdrop to end an amazing stand up paddle experience! Pizza will be available at Annies Woodfire Pizza Van (GF available). Everyone welcome. Kids and furry creatures (pups on sups) must be supervised by an adult. If you don’t wish to paddle but would like to join us for supper in the park please feel free to come along and remember the dress code!!! Parking available at Barden Park or Maylands Yacht Club. Bardon Park is a dog friendly venue. A disclaimer will need to be signed to participate in this event. The event may be subject to rescheduling or cancellation if weather conditions are unsuitable.